The practice of Jivamukti focuses on the physical, ethical, and spiritual components of yoga and combines a vigorous vinyasa form of hatha yoga with adherence to five central tenets: shashtra (scripture), bhakti (devotion), ahimsa (non-harming), nada (music) and dhyana (meditation). 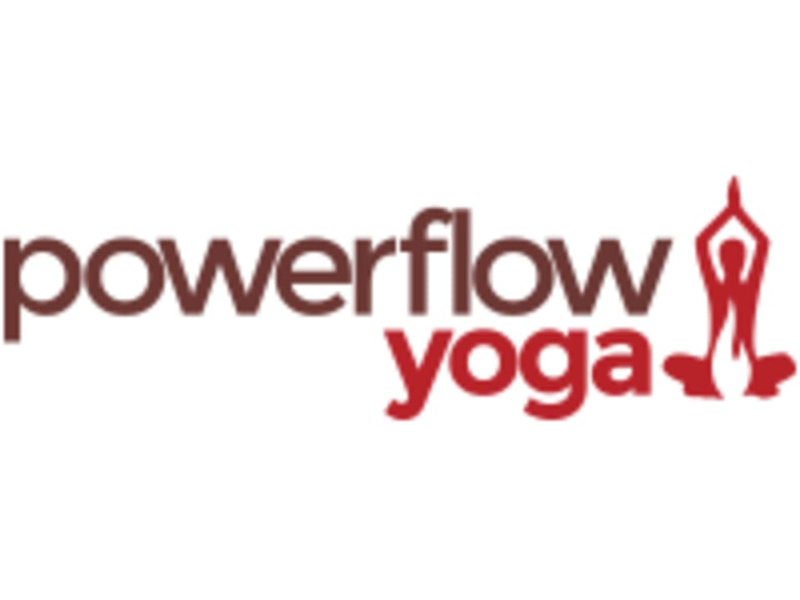 The class explores core and intermediate postures and vinyasa principles and the instructor provides hands-on posture corrections to take your practice to the next level. Jivamukti means "liberation while living" – as a physically vigorous and intellectually stimulating practice it is appropriate for all levels. Jeff was an amazing instructor! Great class, you definitely need a basic knowledge of yoga though, not for beginners. Jeffffff I love you ! Jeff was great and attentive! Great class overall! The best yoga instructor I’ve had so far.